FREE 'Altitude' EP with every order of 'INCARNATE'! 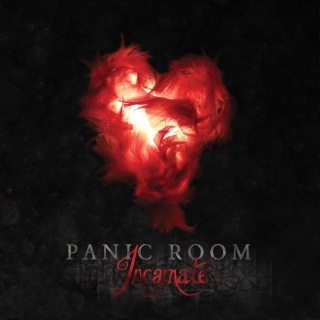 PANIC ROOM's stunning new album INCARNATE was released in March 2014, and went straight to no.10 in the Official UK Independent Album Charts. "This new life, racing through our veins"